This post explains how to add shaders to 1964, a Nintendo 64 emulator, meaning that it is possible to emulate N64 games with effects like bloom, HDR, or even sepia. 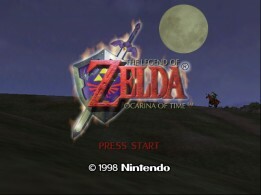 It can be done without high resolution texture packs, but if you want to learn how to replace the original game’s texture for better results, check out this post: How to play Ocarina of Time with high resolution textures. The first step is to download the 1964 emulator. By the time this post had been written, the latest version was the 1.1.0, found at: 1964 Download Page. The 1964_11.rar file comes with the emulator executable and source code. The emulator executable is at the bin/release folder. 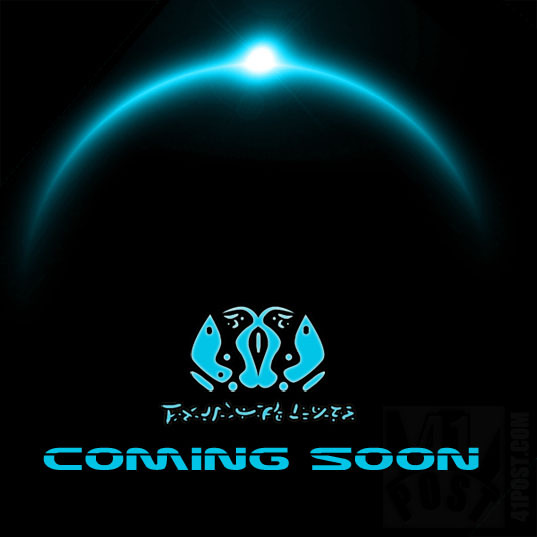 Extract all contents of the Release folder to some place you can find later. 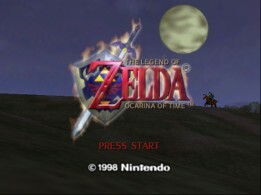 This post will explain the necessary steps to run The Legend of Zelda: Ocarina of Time or any other N64 with high resolution textures. It’s easy to find tutorials explaining how to get the new textures working with the Project64 emulator, but here you will find information on how to get these textures working with the 1964 (nineteen64) emulator. The process described here will be the same for other emulators, since the video plug-in is the actual responsible for swapping textures, so, the instructions contained in this post should also work with Project64. OOT with high resolution textures applied. This project is going to be a 3D game that can be played on regular web browsers. In this game, the player has to try to collect as many crystals as possible while trying to keep the robot alive. There is no plan for a release date yet. Of course, there are some other gameplay features, but I will be releasing more news about this project when it reaches the beta version. Luckily, I’m not doing this alone. I’m working with a great 3D artist called Basílio, he has set up a temporary blog here: Augusto Basílio Design. DukePlus is an EDuke32 MOD. Those who aren’t familiar with EDuke32, check out this post: Revisiting Duke Nukem 3D with EDuke32. DukePlus adds new features to EDuke32, like new graphical elements such as: transparent water, transparent glass, water splashes, weather effects, a great number of HUDs improvements… the list is extensive, so check it out here. DukePlus also works with HRP (High Resolution Pack), after all, DukePlus is EDuke32 with more options. But what is really impressive are the number of gameplay features that comes with DukePlus. These gameplay features include the possibility to play mirrored game levels, add cooperative bots to aid you, display health bars over the characters, spawn monsters with random attributes, add more enemies and ammo to each level, use a new and enhanced enemy A.I., the list is huge. There are also new actions for Duke Nukem, like dashing (double tap walk key), ledge grabbing, pushing and pulling objects, a new kick, wield two pistols at once, etc. The sound had been modified in DukePlus. New sound effects for gunshots and explosions will replace the original ones. While we wait for Duke Nukem Forever to be released (hopefully next year), now it is a good time to (re)play the first 3D game of the franchise. However, even if you find your old CD-ROM, the game won’t work on current PCs. A DOS emulator could be used to play the game, but let’s take a different approach and use a software that runs natively on today’s operational systems. Eduke32 is an awesome, free homebrew game engine and source port of the classic PC first person shooter Duke Nukem 3D— Duke3D for short—to Windows, Linux, Mac OS X, FreeBSD, several handhelds, and to your family toaster. Using Eduke32, we can play Duke Nukem 3D again on your current PC without resorting to an emulator, and better, do it at FULL HD (1920x1080px) resolution or even higher ones. Eduke32 creators have added a new renderer called Polymer which makes graphical improvements in the game, such as hardware lights, filtering, nicer perspective corrections, etc.